I have one and I love it. I would be lost without it. I sleep on my side and my pillow keeps slipping my call jam around. I thought this might help. My husband would like to see if it helps him. Sleep on side, and need to use a CPAP mask. Have hard time sleeping with my regular pillow. Thought I would give this a try. for my husband, he needs this pillow. Have one - like it - and want a back-up. Comfort while sleeping with CPAP. I have been searching for years to find a comfortable pillow for my husband who has to wear the CPAP, so I am hoping this will give him a wonderful night's rest. If it does I will be purchasing more of these for other family memebers and friends. For my mom who has sleep apnea. FIT THE NEED I HAD. Keep spouses cpap mask from coming off during night. 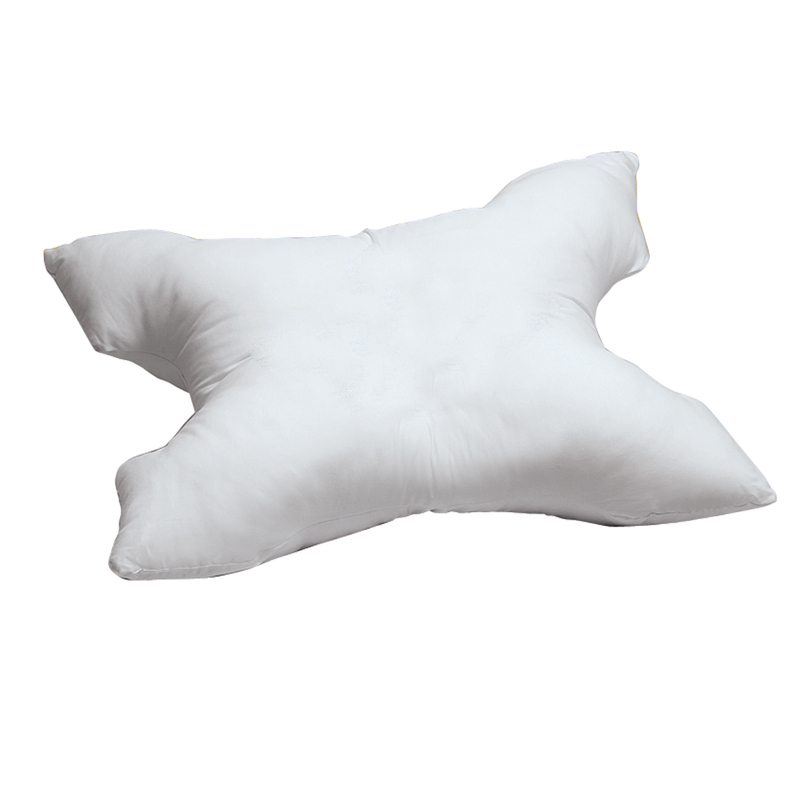 I have had much trouble using standard pillows with my sleep apnea and the equipment that I have to use. This pillow makes for a very comfortable sleep experience. For my son who has Sleep Apnea. Have used for several years and it is very convenient. is the pillow case a rectangle or actually cut to fit the pillow? BEST ANSWER: Thank you for your question. 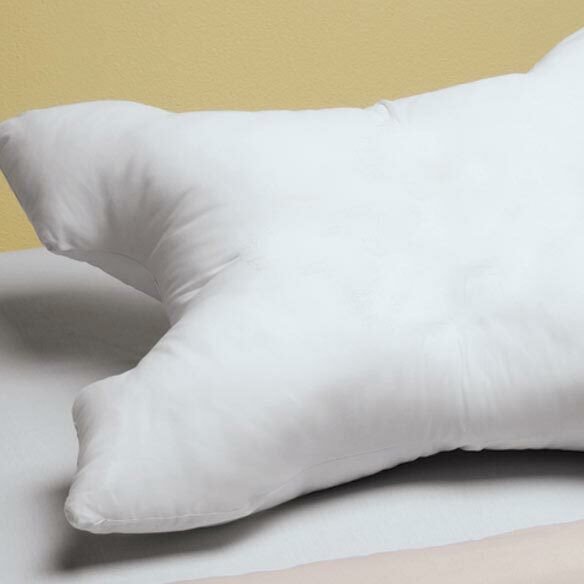 The pillow case is designed to fit the C-Pap Pillow. We hope this information will be of help to you.